When the work gets done outdoors, you better have quality equipment that won't let you down. 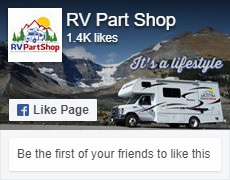 RVing, Camping, Industrial or commercial. Forestry, agriculture, maintenance. Resources, mining, prospecting, first response, tourism, rentals and security. We can help as a versatile supplier who can grow your business by making it more efficient and profitable. The partner you can rely on is Yamaha.